We are always looking to buy Mitsubishi used cars for cash. Should you want to sell your Mitsubishi , we could be interested. NSW car buyer will make a GENUINE offer for your Mitsubishi. If you want to Sell My Mitsubishi Sydney the Simple & Swift way,simply enter your registration number and a few simple details. We will call you back promptly with a FIRM offer for your Mitsubishi, based on your description. If you like our offer, we will collect your Mitsubishi at a time convenient to you, and pay you cash. How sell my used Mitsubishi for cash? STEP 1 Enter Details The first step is to enter your vehicle registration number. Our system will then retrieve your vehicle details from the TMR database. STEP 2 Accept Our Offer Your vehicle information is processed immediately and you’ll receive an instant online offer for your car. STEP 3 Fast Payment The fastest way to pay you is obviously cash. We can also pay you via electronic transfer from our account to yours. There is no charge for this service, and we make the transfer while our driver is at your collection address. Cleared funds are generally available within one working day. STEP 4 Secure When selling your car, van or truck online, security is important. An important point to make here is that we will not ask you to release your car until you are completely satisfied with the deal. STEP 5 We Pick Your Car Up FREE! Our unique payment & collection service is something that our customers have consistently told us they rate particularly highly. We can arrange settlement of any outstanding finance on your car. 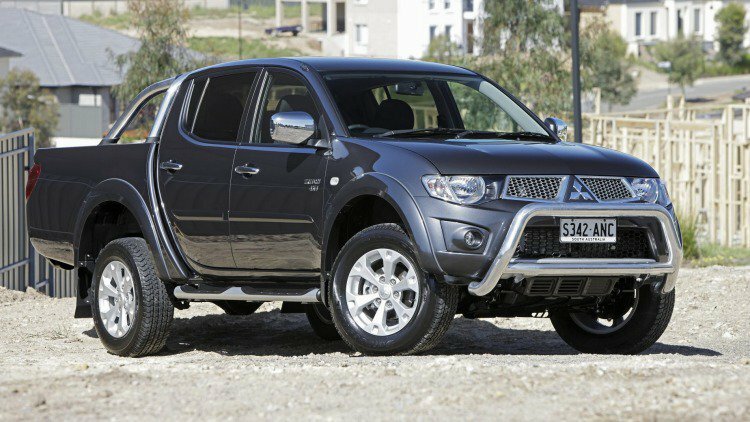 If you are thinking “Sell My Mitsubishi Sydney?” then used car buyers are definitely the right choice for you. There are two simple steps to follow and then you can sit back and leave the rest to us. We firstly give you a competitive price to Sell Mitsubishi Car. We will then arrange a convenient time to come and collect. We will pay instantly at the time of purchase and there are No fees or charges whatsoever. NSW car buyer take all the hassle out of selling a car. We cover the whole of New South Wales (Sydney sell my car, Campbelltown sell my car, Blacktown sell my car, Penrith sell my car, Katoomba sell my car, Lithgow sell my car). Our prices are guaranteed and fair. We try to compete by offering a better price than our competitors. We accept all Mitsubishi vehicles, including trucks, cars, sports utility vehicles, vans and mini vans. So rather than searching out someone who specializes in auto salvage, trying to part it out yourself or paying someone else to take care of car removal, we’ll pay you with our cars for cash program. This entry was posted in sell my car and tagged Mitsubishi car buyers Blacktown, Mitsubishi car buyers Campbelltown, Mitsubishi car buyers Fairfield, Mitsubishi car buyers Paramatta, Mitsubishi car buyers Penrith, Mitsubishi Car Buyers Richmond, Mitsubishi car buyers Sydney west, sell mitsubishi for cash, Sell my Mitsubishi Carisma, sell my Mitsubishi cash, Sell my Mitsubishi Galant, Sell my Mitsubishi Lancer, Sell my Mitsubishi Mirage, Sell my Mitsubishi Outlander, Sell my Mitsubishi Pajero, used mitsubishi for sale, who buys mitsubishi cars on January 23, 2018 by Nswcar.